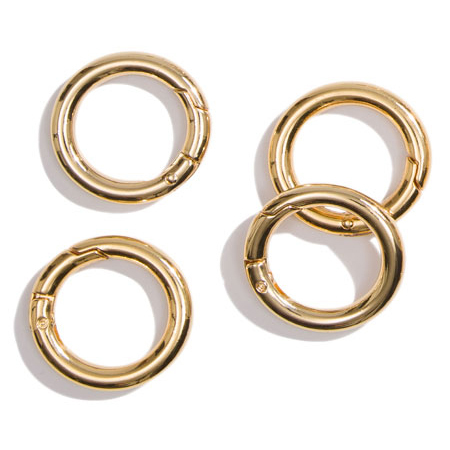 Miche Carabiner Rings can change the look of your purse by changing your handle length or by carrying your handbag with a single handle instead of two handles. 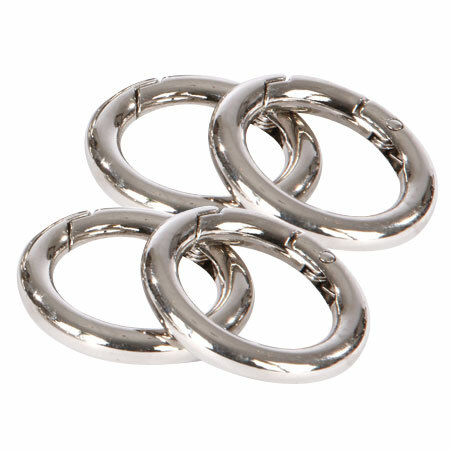 Carabiners are the "rings" that hold the handles on the Miche Bags. 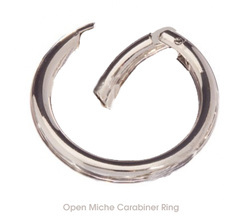 Miche's carabiner rings are available in finishes to match the Miche Shell's hardware and come in 1" and 1-1/2" sizes. 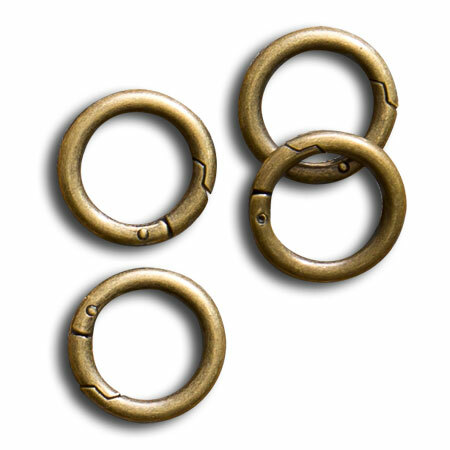 Why do you Need More Carabiners? 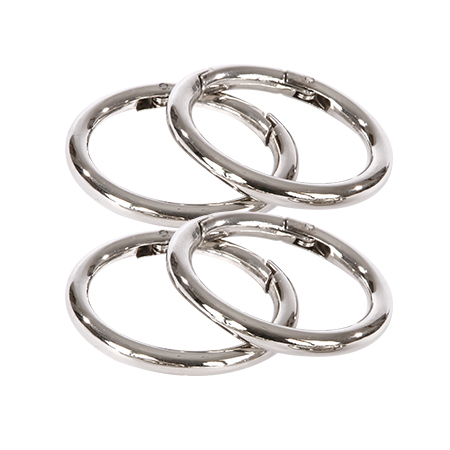 ﻿e Single Handle Conversion Kit allows you to carry your Classic Miche Bag with one Handle instead of two. 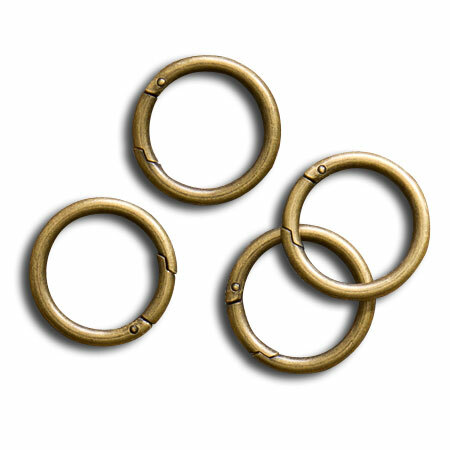 *To recreate in gold or antique brass, you will need four 1" carabiner rings and two 1-1/2" carabiner rings. 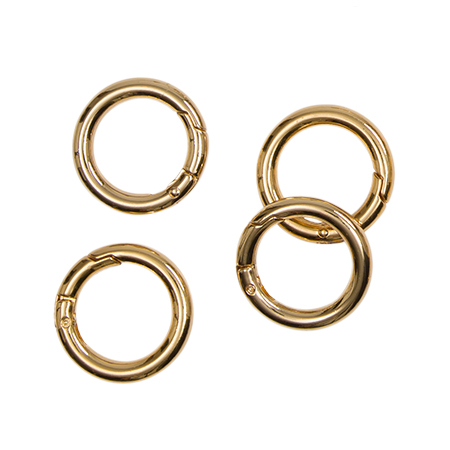 Carabiners come in two sizes - 1" and 1.5" and three finishes - Silver, Bright Gold and Antique Brass.